Working on a non-invasive basis, Dräger devices and diagnostics equipment is very hygienic, easy to use and always ready to deploy. With this package you will have the ability to implement your workplace drug and alcohol policies with ease and accuracy. 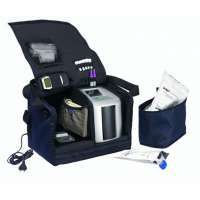 The Dräger DrugTest 5000 and Alcotest 6820 both hold home office approval and are used by police forces all around the UK. For a limited time only we are delighted to be able to offer this great deal to you. This unit can accurately detect signs of opiates, cocaine, cannabinoids, amphetamines, designer amphetamines, Metabolites and benzodiazepines along with the most precise diagnostic evaluation and data management. 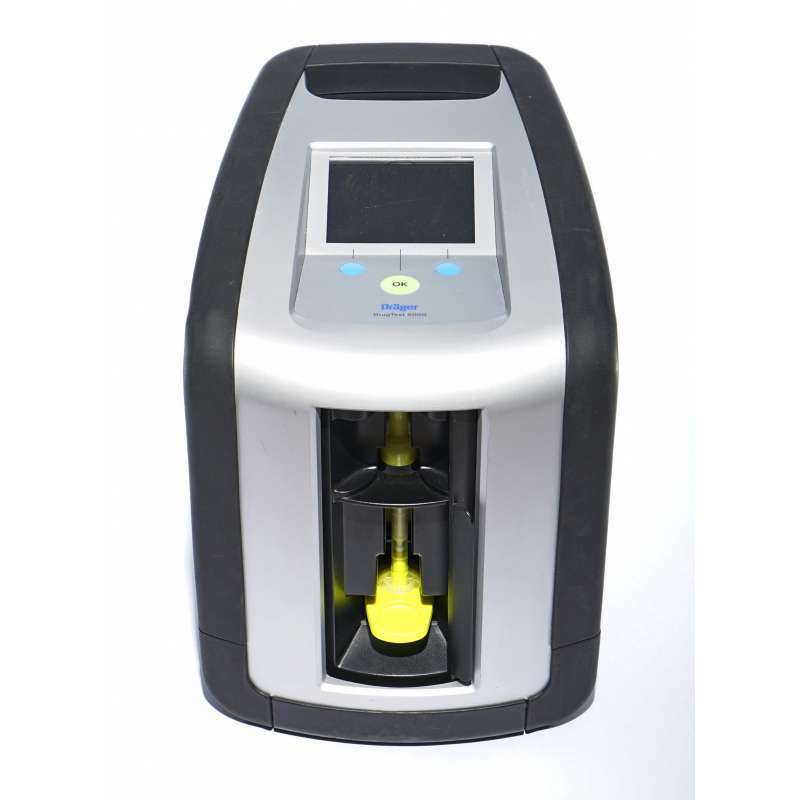 The two main components of the system are the Drager drug test 5000 test kit and the Drager drug test 5000 analyser. The analyser has been designed to interpret the results that come from the drug test 5000 kit thus reducing human error element and has a full-colour display which indicates either a positive or negative result for each class of drug being tested. This unit is fast and incorporates state-of-the-art optoelectronics is user-friendly as illuminated display which can easily read at any angle and is menu-driven. 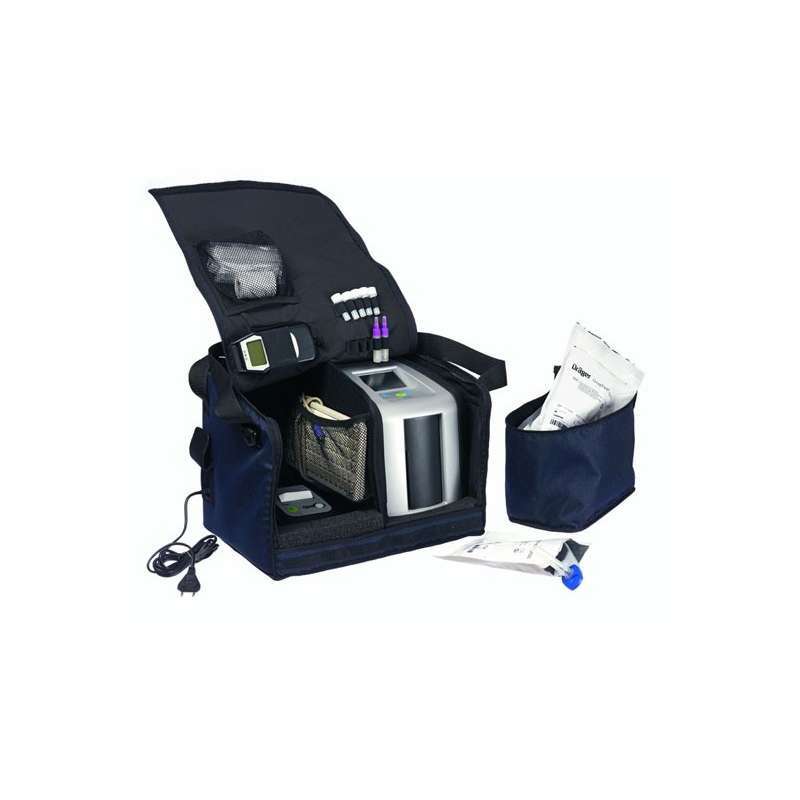 Weighing in at just under 10lbs, the Drager drug test 5000 system has an integral data memory storage capacity of over 500 individual measurements which can be stored for uploading and printing from a PC. 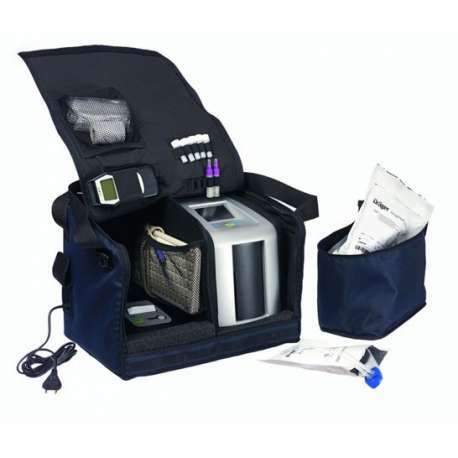 The system also comprises of a carrying bag to make it a mobile system that gives you a comprehensive substance abuse monitoring and measuring system. 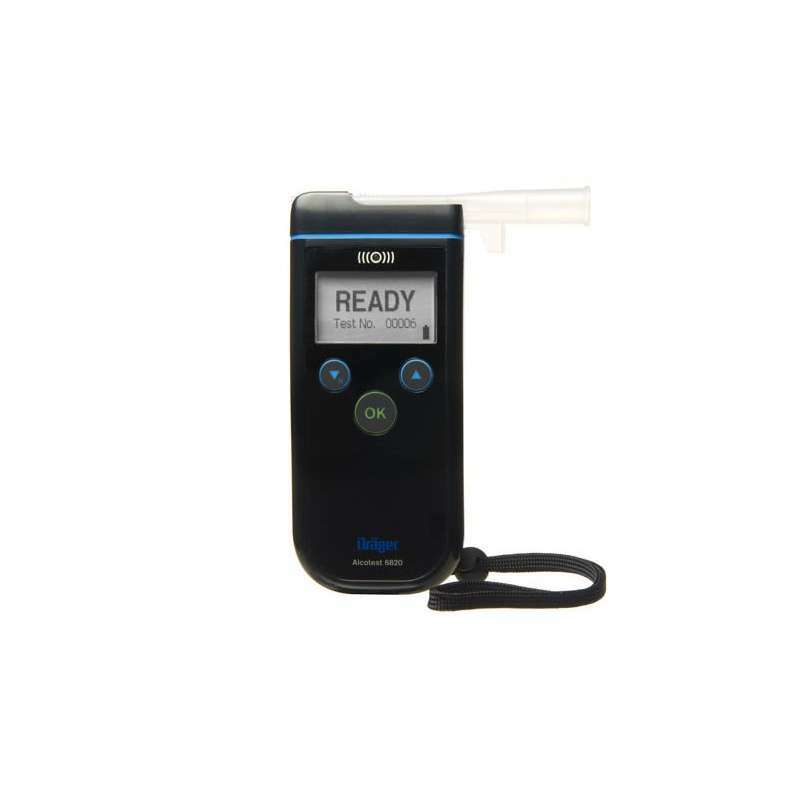 You can also incorporate the Draeger test kits, breath alcohol testing device, mouthpiece and system documentation, mobile printer, breath alcohol tester and mobile keyboard.